“Waverlee? Are you ready?” My mom’s voice was muffled through the door to my room. I lay on my belly, nestled in the softness of the cushions on the bed. I flicked my tail back and forth aimlessly, gazing at Bubbles who was fast asleep in front of me. Dread filled my chest at the thought of spending one more boring meeting sitting silently on those hard clamshell chairs. I started to squirm just thinking about it! When no response from my dolphin friend came, I kissed the smooth top of his head and sat up, floating over to my looking glass. My hair stuck out at strange angles and my scales seemed to have lost some of their luster today. My lips turned down in a pout and I tried to smooth down my unruly curls to no avail. “Oh come on,” I whined. With a huff, I flung myself back into the safety of my bed. Just then I remembered Aldric, the old mercouncilman who hadn’t attended our meeting yesterday. A slow smile spread across my face. If he can skip, why can’t I? It’s only once and what harm can it do? I’m sure no one will even miss me. With a broad smile I leaped out of bed, pecked Bubbles on the head a second time, and slipped on my golden cloak, a special covering made of shimmering gold material that had a hood that covered my head. I found it years ago and I occasionally use it when I want to go unrecognized around my kingdom. I tucked my hair back and surveyed the scene in my looking glass. Perfect! I nearly squealed at the way my tanned skin complemented the fine stitches of gold. Slipping into the hallway like a silent eel—the thought made me squirm with an exhilarating disgust—I made my way as stealthily as I could past each corner, peeking first to make sure no one was lurking around. My first thought was to go to the dining area to get something to eat and then up to the roof, since I’d never been and it had always seemed enticing. But then a wave of guilt came crashing over me. What am I doing? I can’t just skip out on my duties like this. I’m a princess, and soon to be ambassador! Then I pictured my parents’ faces when I walked in the room, late. Well…maybe I’ll just watch from the observation platforms. 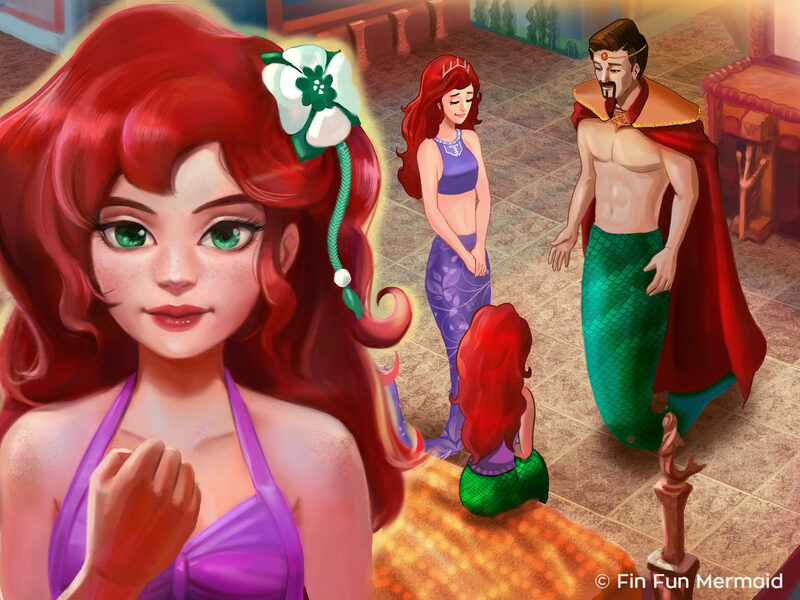 The path to the observation platforms was relatively clear and I only passed three merfolk in the hall; they were too busy to even look up at me, though. Before long, I was there. The observation platforms were the rings that encircled the MerCouncil room from bottom to top behind huge plates of thin, clear diamond that served as a barrier. 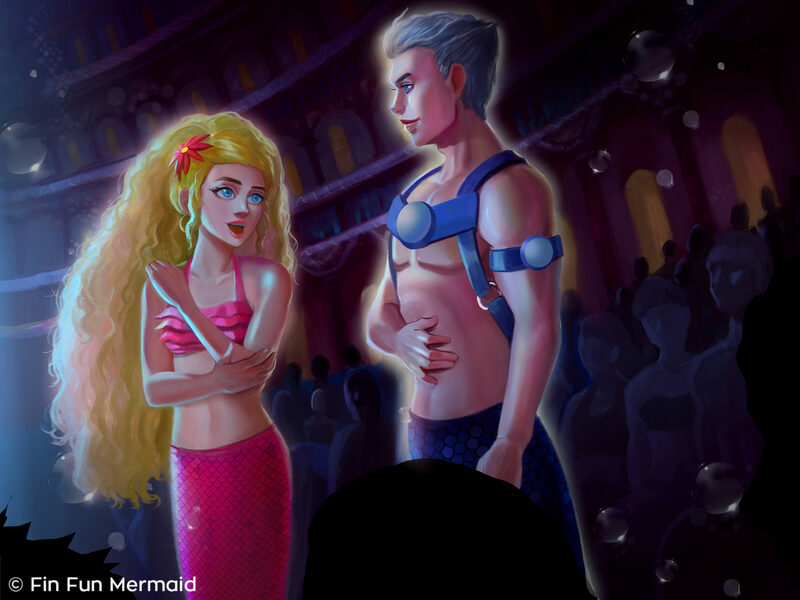 Behind the diamond plates were the thousands of merfolk who had come to watch the MerCouncil in action. It was hard to imagine them when I couldn’t see them all, staring down at me. I wonder what my hair looks like from the top. I nearly giggled, but then I reminded myself I wasn’t supposed to be here. The most important merfolk are seated in the bottom circles, as these are the closest and best seats in the place. After the first three rings though, anyone has a chance to grab a spot. I glided toward the second ring, putting out my hand to push it open, but then stopped dead in my path. Wait a second, I thought, panicked. If someone sees me, they’ll wonder why I’m not in the meeting. I slowly backed away from the door. Maybe on another level, though, I won’t be as easily recognized. And even if someone does see me, they wouldn’t dare talk to the King and Queen, would they? After a little debate, I decided to try my luck at one of the higher levels. I picked Ring 14 and slipped in, choosing to worm my way up to the front of the room and press my nose up to the diamond pane to look down. As I craned my neck to try to catch a glimpse of Damon, my elbow slipped and jabbed the person next to me. “Oof!” A voice grunted in my ear and my eyes widened. Stunned, an eruption of nervous giggles exploded from my chest, inducing glares and even a whispered, “Be quiet!” from the crowd behind me. “Sorry!” I whispered back, my hand against my lips in a desperate maneuver to keep myself quiet. Good thing the lighting is so dark in here, I thought, or someone else might have recognized me. My cloak hood had slid back when I bumped into… oh, I realized I didn’t know who I had bumped into. I groaned and he laughed. “I said I was sorry. You’re not going to let that one go, are you?” He merely shook his head in response with an amused expression. I sighed. “Well, although you intend on teasing me permanently, I am pleased to meet you, Obsidian.” I bowed my head a little, and batted my eyelashes at him. His smile grew bigger and slightly mischievous. “Of course,” I answered brightly. I bit my lip and turned away, looking down into the MerCouncil room to see my empty seat. “Well…” I looked up at him and saw an unexpected empathy written plainly across his face. I saw the truth in his words as soon as I heard them. I guess I am kind of afraid of all the responsibility being handed to me, I realized. I looked up at Obsidian and smiled, grateful to have someone who seemed to understand my predicament. We turned back to watch the MerCouncil for a minute or so. Then, coyly, I turned and smiled up at him. “You know, Obsidian is an awfully formal name,” I hinted. He turned and smiled so broadly his teeth gleamed in the dark. “Oh yes, four syllables are tough on the tongue,” he said teasingly. Obsidian winced when I said it, though, like I’d jabbed him with my elbow a second time. “What’s the matter?” I said, worried he was hurt. i love you so much and by the way our long fins are called legs just to let u know omg i love your tail oh i almost forgot i read your beautiful speech and omg bubbles the dolphin is so tailing cute!! I found out about my sisters and my tail. 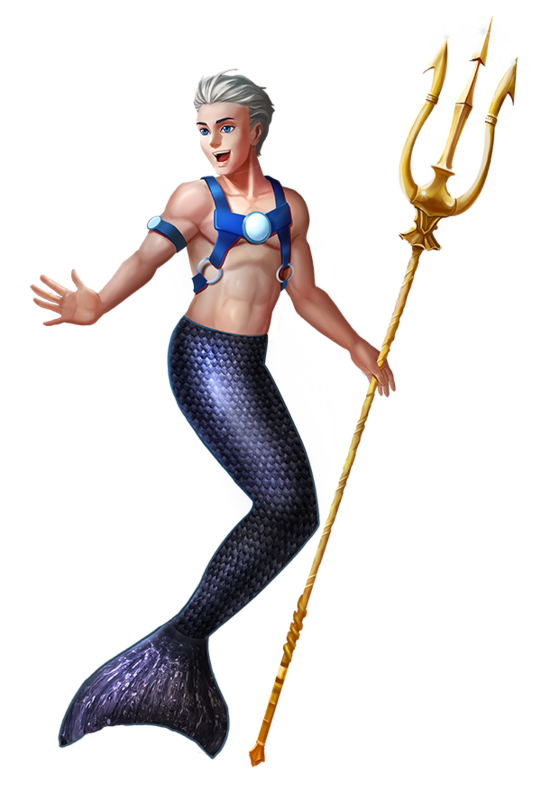 My favorite mermaiden is Waverly. i’m so exited to meet the human world!!!!! 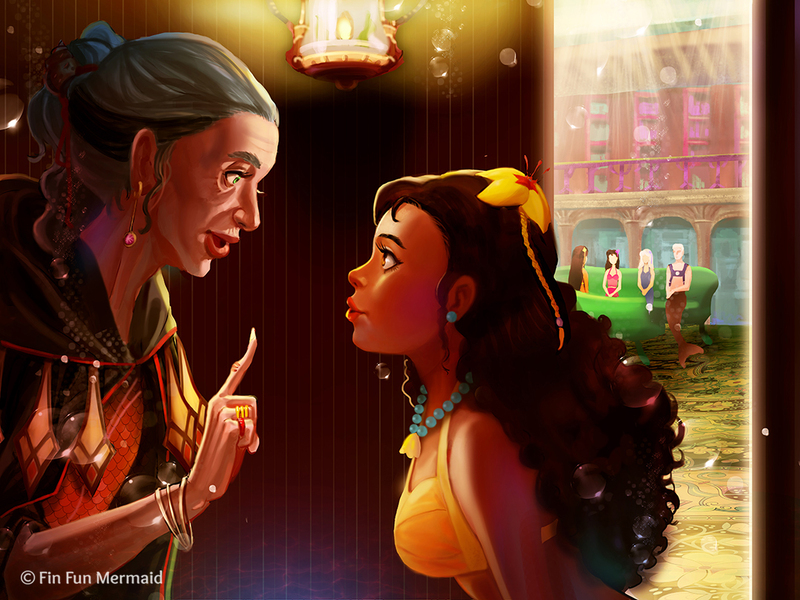 I love Waverly becuase I have her mermaiden tail! 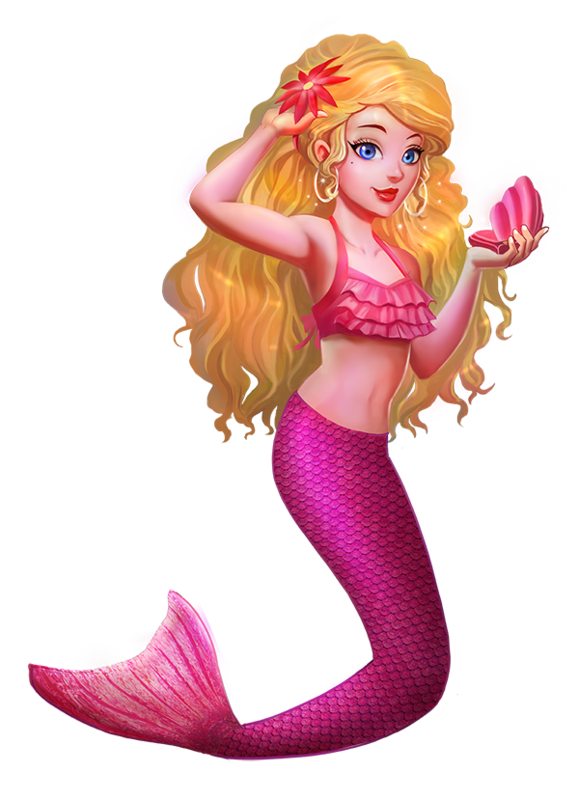 I love waverlee that im ordering her tail soon and I used to be in fin fun school so then I am now in fin fun collage and im about to graduate. I am waverlee and im ordering waverlee’s tail soon 🙂 im so exited ( I hope I don’t drown). Hi guys! I’m so pleased to have all of you as fans. 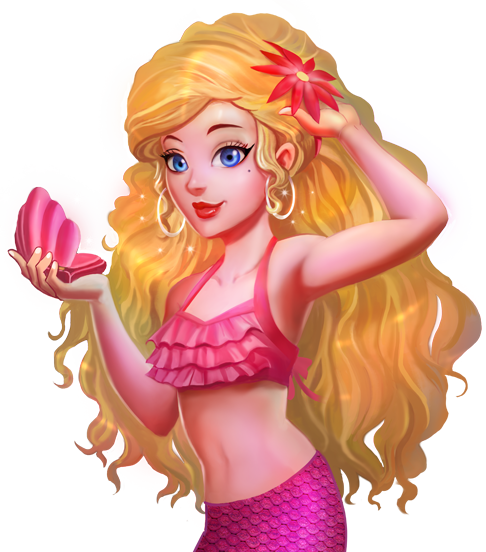 You are all so friendly like real mermaids!